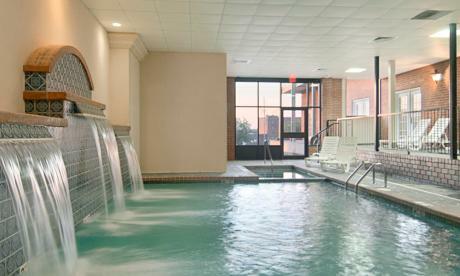 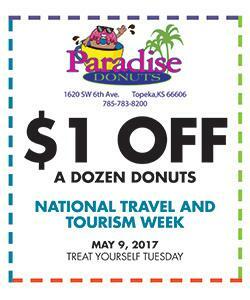 Summer starts early in #TopCity! 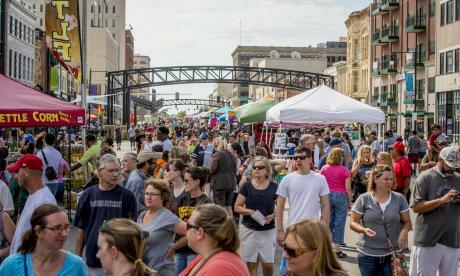 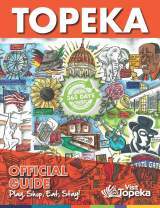 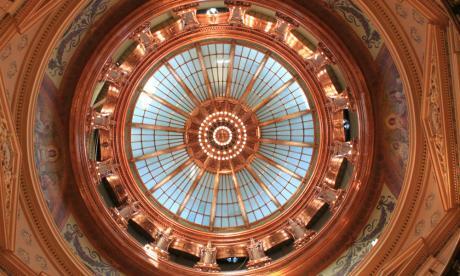 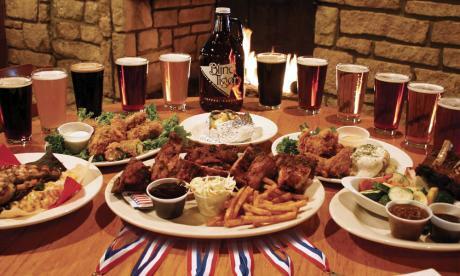 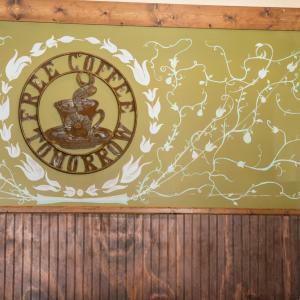 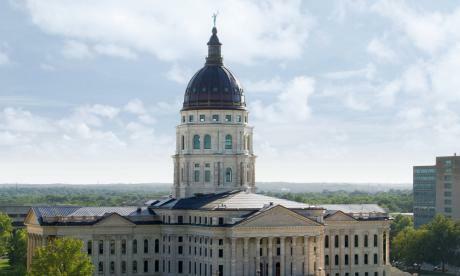 In celebration of National Travel and Tourism Week, Visit Topeka has partnered with more than three dozen area businesses to help you enjoy the sights, tastes and fun of Topeka. 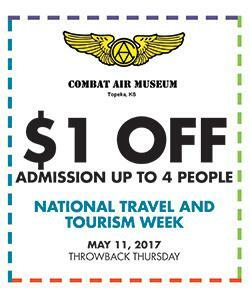 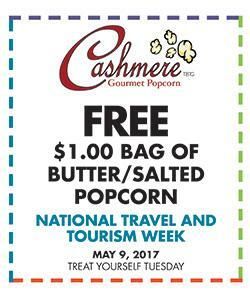 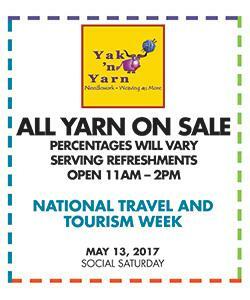 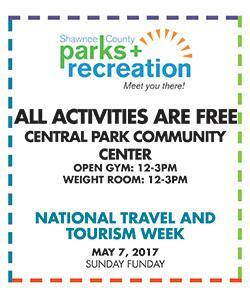 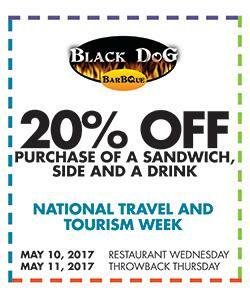 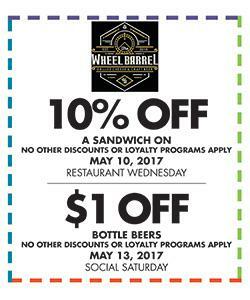 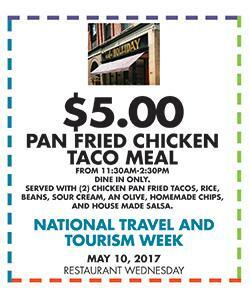 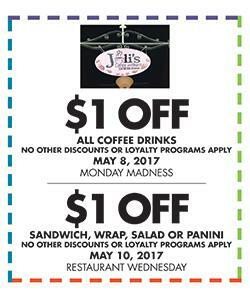 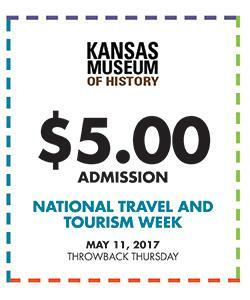 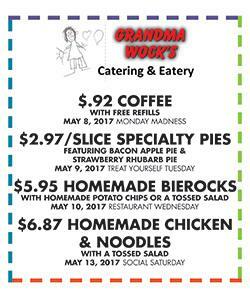 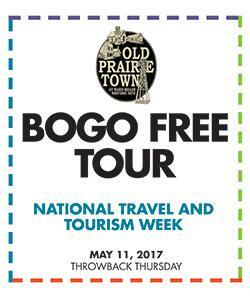 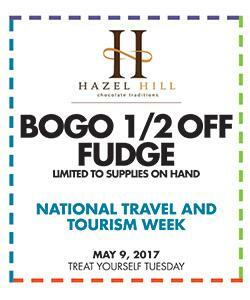 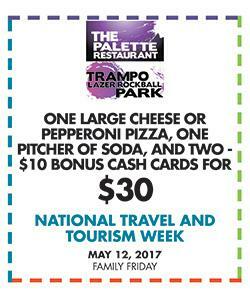 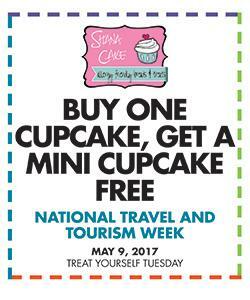 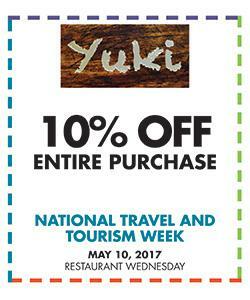 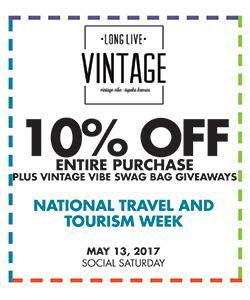 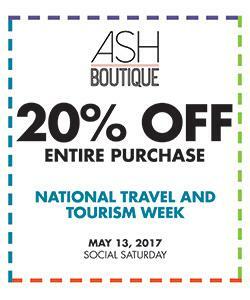 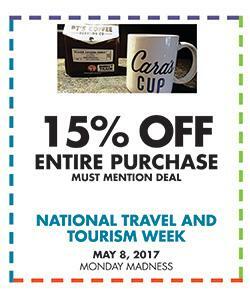 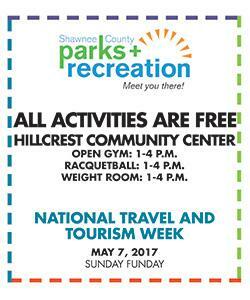 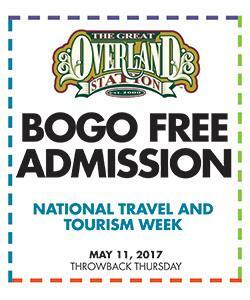 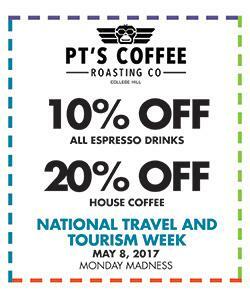 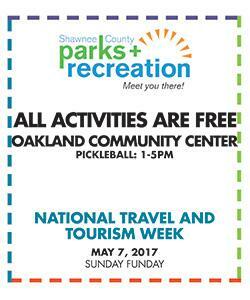 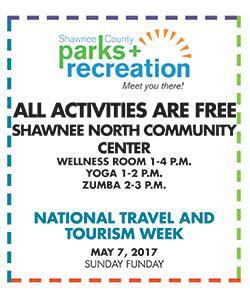 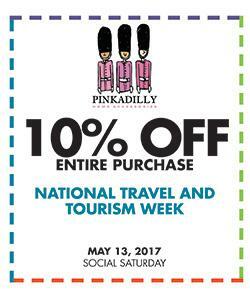 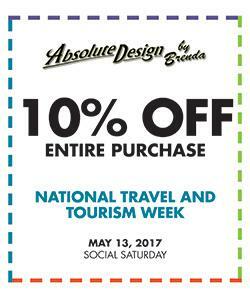 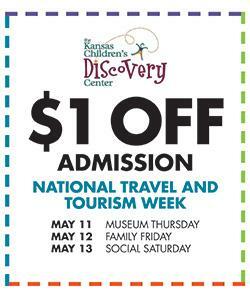 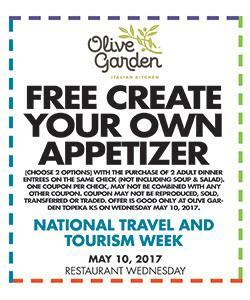 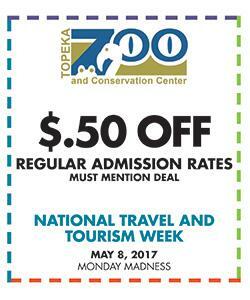 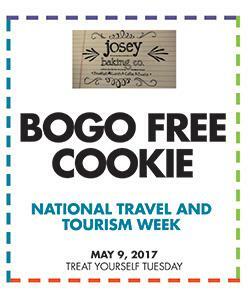 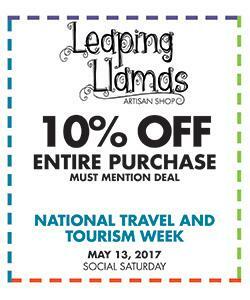 Now through Saturday, May 13, you can enjoy the discounts listed below just by mentioning Travel and Tourism Week. 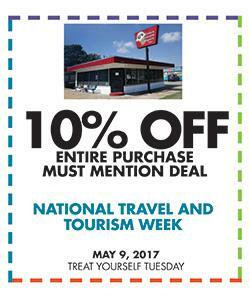 Get out there with your family and friends and enjoy your community like a tourist does. 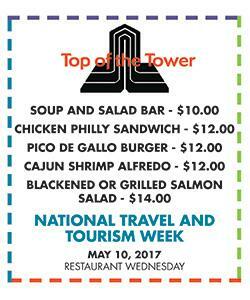 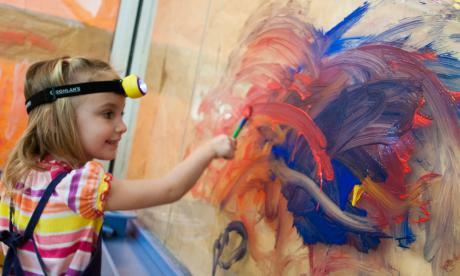 Get social with us using #TopCityTourist! 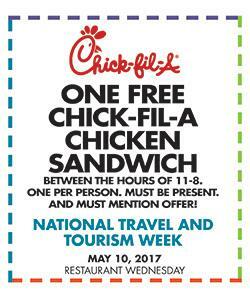 If you love this week, you&apos;ll love our summer treasure hunt, too.